Simple, yet stylish scarf that is perfect or men. It can be used daily or with a suit. It's versatility brings it an added value. 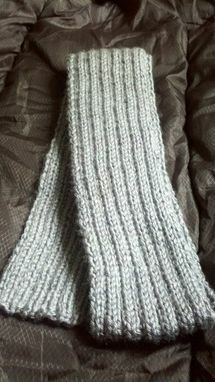 If you need for the scarf to be longer or shorter, let me know and I can customize the length for you.